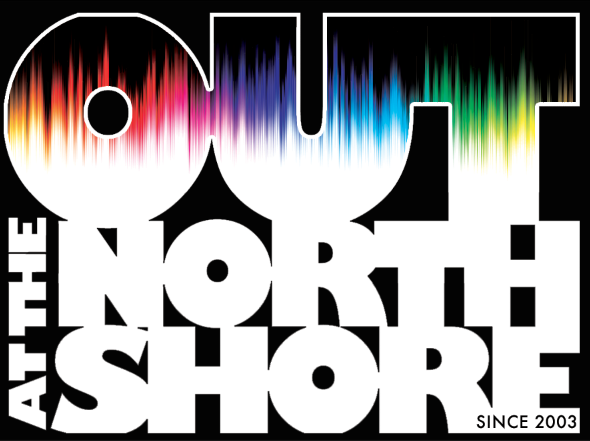 "OUT AT THE NORTH SHORE"
Join us as we celebrate LGBTQ+ Pride & the 50th Anniversary of Stonewall Uprising with a free post-show party following select performances. Evening includes live music, open mic, special guests, and lots of community fun! ​*June 13 marks a special Out Night as we celebrate Pride Month! **Please note: A CHRISTMAS CAROL's Out Night occurs Friday, Dec 13. Live Music, Cabaret & Open Mic! Enjoy LIVE performances by some of your favorite cast members as they perform hits from the Great American (Out Night) Songbook! Join the fun and signup for our open mic—don't forget your sheet music! Our team crafts colorful cocktails themed to each production for sampling by our guests (21+ only). Also enjoy complementary bites and our dedicated full-bar service.